Your LOCAL Experts now armed with the exceptional Marketing and Exposure of Berkshire Hathaway HomeServices. You can count on us to focus on YOUR needs whether you are looking for property or selling your property. This is one of the biggest decisions in your life and can be intimidating. Our experts will navigate you through the process so there are no surprises, less stress and success at the end of the journey! The FEATURED Properties Search includes properties that are listed with our Team. Or leave the market search up to Us! Your BHHS Metro Realty professional is your single contact point for ALL properties available on the market. Let us search, schedule, research and coordinate your acquisition of that perfect property. Based in Green Lake with team members knowledgeable in surrounding lakes and counties. Stop in to Explore Your Options! Dave and Shari Fausel, Rosoe, IL. 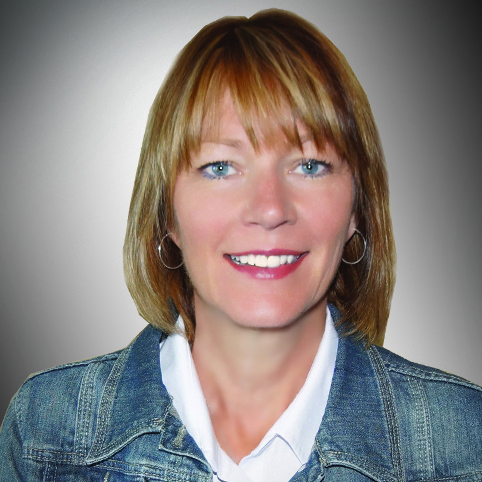 Ellen Koeppen was dedicated to helping us find the perfect home on Green Lake. Ellen is extremely knowledgeable about the area and was able to educate us on the different areas around the lake. Ellen's client focus was outstanding and she spent a lot of time with us patiently exploring many different properties. Ellen was a delight to work with and made the whole process fun! Thanks to Ellen we found the perfect home and we love it!